First ever PC build...I did it! I decided to take the plunge into the mysterious world of PC gaming. Having been a console gamer my entire life (Xbox, Play Station, etc. ), I had no idea what to expect with this build. PC game play, gaming with a mouse and keyboard, this was totally foreign to me. All I knew is that I wanted to build my own gaming rig. I wanted to build something entry level, yet powerful. Something that I could be proud of and showcase every-time I step foot in my office. Something that I could brag about to my friends. Something that my wife would be embarrassed to mention around her friends. That last part is starting to come into fruition. Although she is coming around to the idea that I am a man of many hobbies. Or so I tell her. 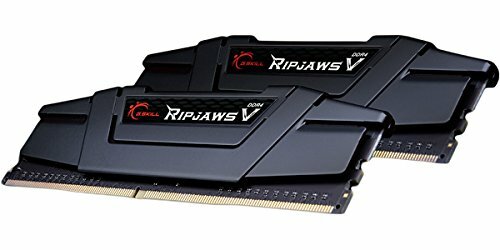 Over the last two months I started to put together a list of parts that fell into my imaginary budget (1k to 1.5k). Before that, I must of watched 5 to 10 hours of random PC building videos on YouTube. I didn't want to be "that guy" that destroyed his entire build because he forgot to attach the static free wrist strap, or mistakenly put WAY too much thermal compound on the CPU and have to deal with over spill on the motherboard. I wanted to do this right. All I can say is YouTube is the way to go if you're ever in a bind and need some PC building advice. Although, it doesn't hurt to have a cousin who used to work for Best Buy's Geek Squad available via Google Duo to help on a moments notice (thanks Ski!). "You need a gaming keyboard and mouse!" That's all I ever read online from anyone who preached PC gaming. I'll admit, it's difficult ditching the Xbox One controller. Especially since most PC games sync directly via blue tooth with the controller now. However, I'm committed. I will use the mouse and keyboard for PC gaming as soon as I finish this beer . . . Anyway, I digress. This rig is going to be solely for gaming and entertainment purposes. I have another PC desktop in my office that I use for work. Therefore, I don't want any Microsoft office documents on this computer. I don't want my work files chewing away at my desktop space. Purely for gaming and entertainment. I'm serious. If I see so much as an Excel document on this rig at any point in time...I'll punch a baby. I had a couple of bumps on the way. Downloaded Windows on the HDD at first by accident, when I wanted it on the SSD. Also, I installed the RAM incorrectly (please don't laugh). Seriously though, read the Gigabyte manual on my motherboard and tell me the RAM configuration diagram and verbiage aren't contradicting. At the end of the day, when you push that power button to fire up your first build - it's pretty damn sweet. I built this rig and can't wait to start gaming on it. That's it. Let me know what you think. AMD or Intel. Intel or AMD. For the price of the Ryzen 2700x, you can't beat the performance value. Great CPU so far. No serious complaints. Minor concern is the core voltage has fluctuated as high as 1.48 volts. I've read in various Ryzen forums that this is common place. Alarming, but nothing to get too concerned over. My idle temp is always around 36c. Excellent AIO cooler. Had great reviews online. Keeps everything nice and cool. 240mm radiator fits my Thermaltake case nicely and I wanted the AIO in the front, so that the tubes weren't contorted in anyway. RAM working nicely so far. Fast. No complaints. Lightening fast SSD. Slightly cheaper than a similar Samsung model and worth every penny. Totally noticed the difference once I downloaded Windows on this hard drive. Computer boots up in under 25 seconds. Games load quickly. Highly recommend. 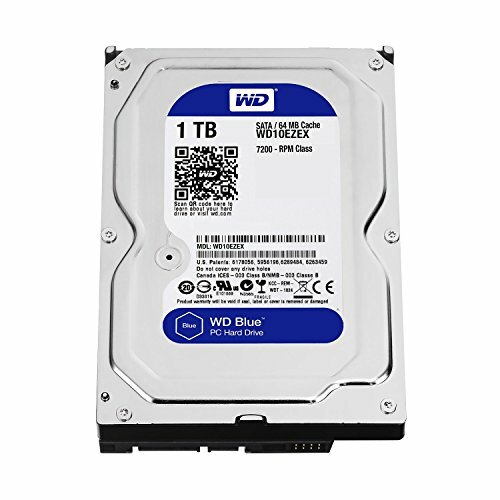 Wanted a back up drive for music, photos and anything outside of games. Works nicely. She's a beast. Love this GPU and it fits my entry level rig nicely. Sure I'd like some customization on the RGB lettering on the front panel, but who cares! Can't wait to sync this GPU with an Nvidia G-Sync monitor down the road. Highly recommend the 1070. Decided to go low end (in terms of price) on the case. I'd rather have pretty stuff on the inside, moreover than the outside of the rig. Yet, it looks pretty schnazzy. Cable management in the back of the case is easier than I expected. Came with one Thermaltake fan as an exhaust, which I altered to the bottom of the case as an intake. I stressed over the power supply. Wanted something with "gold" verbiage to help me sleep better at night. Last thing I needed was the power supply taking a dump and putting the whole system in jeopardy. Reviews were fantastic. I now understand why modular is easier to work with during the set-up stage. Modular all the way. I'm used to Windows 10 now. Good bye 7. Go with a digital download/code online to save some money. These fans work great. 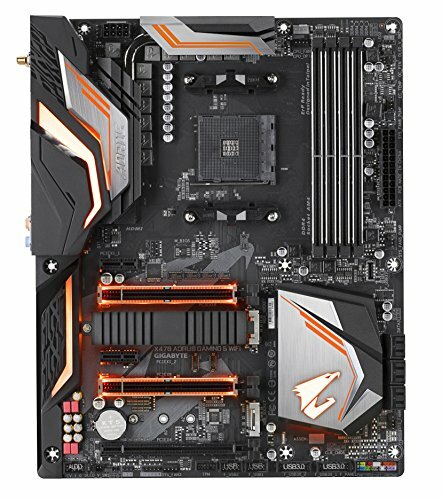 Purchased two to compliment the orange motherboard. Placed these bad boys on the back and top as an exhaust. Simple, clean, well done first build! Very rare that someone that posts their first build includes clear photos. Very nice! Also, what are your plans for a monitor? You're frame rates are limited to what the monitor's refresh rate is. I'm sure it's 60hz. With a build like this, you could really take advantage of a high fps, 1080p setup. The mouse pad was a rookie attempt. I'm now noticing the flaws behind the wrist support. Although comfortable, it makes the mouse difficult to maneuver. I shall redeem myself with a better mouse pad in the near future haha. I have the 27" version of that dell. 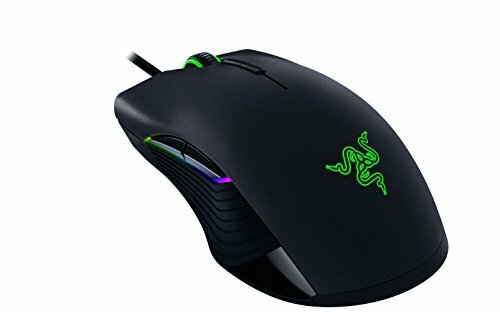 1440p/g-sync/144hz/1ms. For the price, it's awesome. Also, I have a Steel Series XXL mat I'd be willing to ship for $20 if you're looking for something fancy. Used it for a day and bought a Glorious mat. Just an fyi. I'm digging the Halloween build. 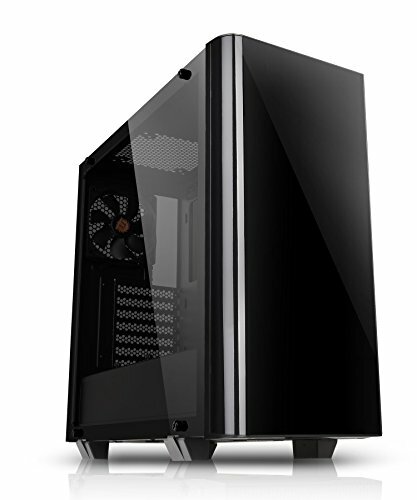 How are the temps in that Thermaltake case? Does that GPU sling off a lot of heat? Thank you. Highest GPU temp I've noticed is 65c. Only played COD Black Ops 4 thus far. 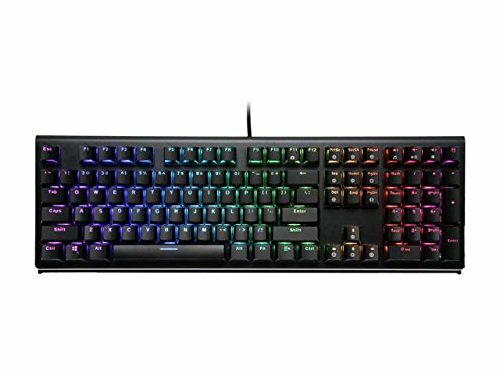 I am not sure about a gaming mouse, but a mechanical keyboard with your preferred switches... best thing ever. Building a rig is a super fun experience, and can totally be a reflection of yourself. I just built mine 2 months ago. I am ready to build another one. Lol. Hell I just finished this one and want to attack another lol. Thank you. I think that's why I like coming to this site and commenting on people's builds. I enjoy sharing and teaching and helping. 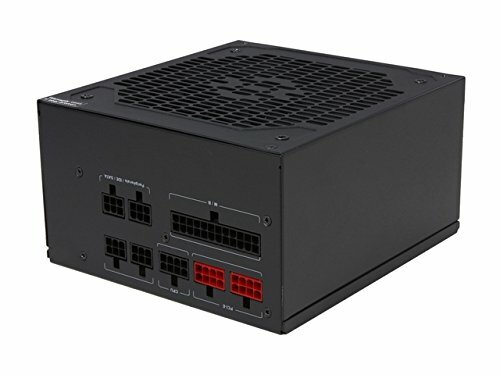 I am going to see if one of my friends is going to do a build soon so I can help with the process. Damn, I'm really loving that water heater. Thank you. I did some looking into the AIO and was initially confused as to how to mount the fans - on the front of the radiator (intake), or on the back of the radiator (exhaust). Here is the EVGA manufacturer video of setting up my AIO https://www.youtube.com/watch?v=yjLWgQqU6y4&t=307s. It seems to be a hot topic. 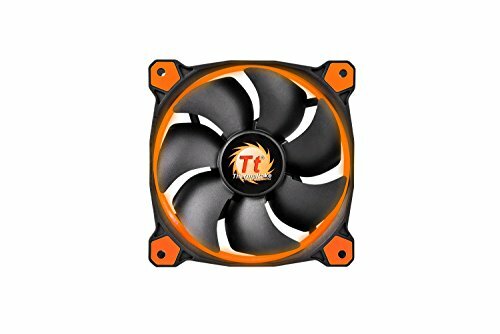 Would you advise changing the fans to the back of the radiator and having that air blow on the components? Honest question. It seems there's mixed reviews. Appreciate any advice. Mmmm, depends. I was told that if you have your fans mounted onto the case and having the air blow through it, that gives you a little better temperatures. But I have the H100i v2 and have the fans mounted where it's pulling it through the radiator. If your tubing isn't super stiff and is pretty flexible, I'd have it on the front so it's pulling more air. But, like mine, if the tubing is stiff, put them on the back cause then it puts less tension on the motherboard. I don't think the difference is major, just more depends on the AIO itself. Backplate for that GPU would be the finishing touch in my humble opinion. I didn't even realize you could order a custom back plate for my GPU!?! That is awesome. This is next up on my shopping list for sure. Thank you. Which game? Wht about for PUBG and Rainbow 6 Siege? Been a while since I've looked over the comments. Update on the FPS with my new G-Sync monitor. Elite Dangerous, COD Black Ops 4, Witcher 3 and Madden are all averaging around 92 - 96 FPS. As high as 125 FPS in some instances. Awesome build and I laughed out loud a couple of times reading your write up. Enjoy the PC gaming, finish your beer and please don't punch any babies. As for your wife, she may be embarrassed now but sooner or later she will be stricken with PC envy and ask you to make her own build for her. Secretly hoping that she gets really jealous and asks me to build her one for Christmas. It's addicting! Hell I've only build one, but I see more projects in the future.